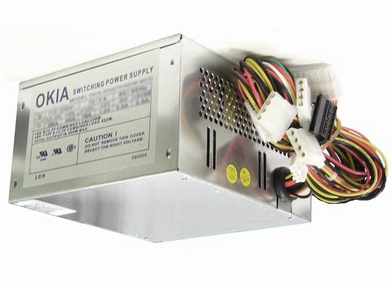 If you need a decent 500 watt power supply for your computer and don't want to spend a bazillion dollars then hit up the Okia 500W PSU unit. It is cheap enough, reliable enough, and powerful enough for all your lower end or second machine needs. For less then $30, who could ask for more!? !